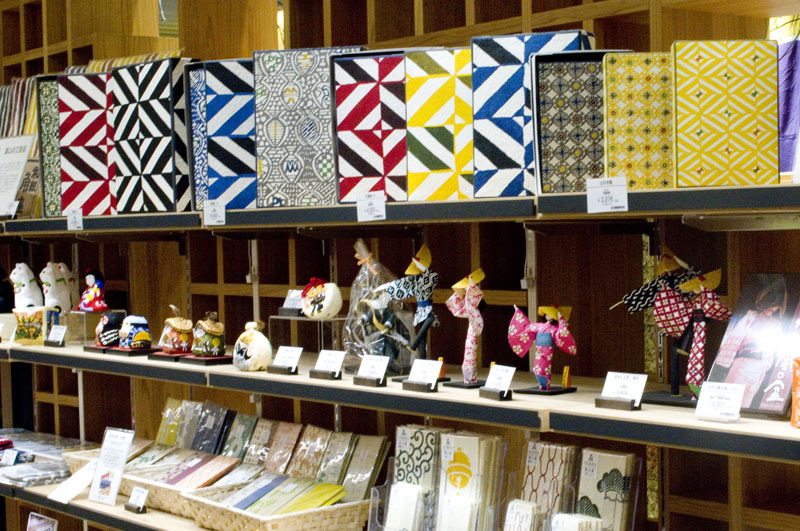 This stylishly appointed antenna shop sells food and drink from Toyama Prefecture as well as traditional handicrafts and other locally made products. 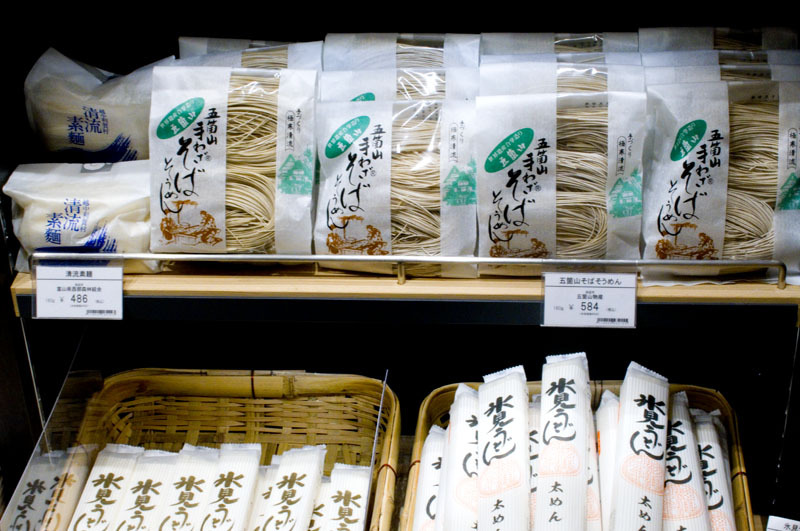 Dried noodles, honey, trout sushi, sea bream fish cakes and baumkuchen cakes are among the most popular food items, and they stock around 40 different kinds of sake. 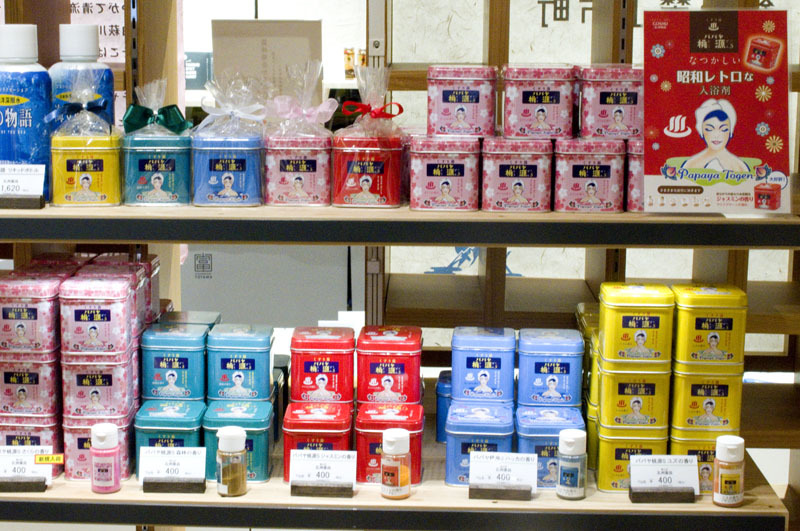 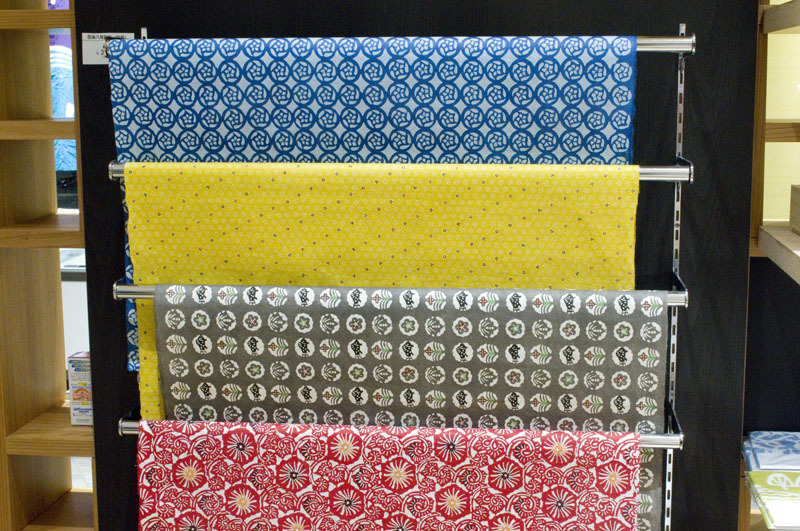 Washi, paper crafts and writing papers are some of the featured items in the traditional crafts area, and Toyama-produced bath salts also seem to be popular. 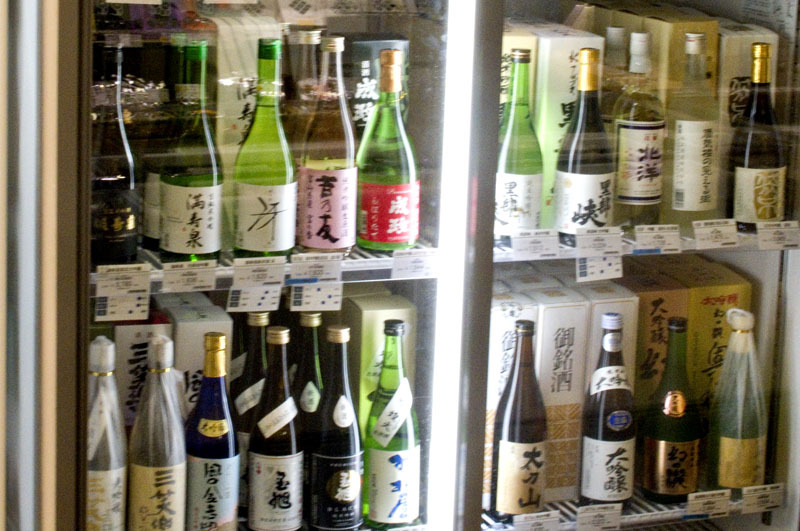 Attached to the shop are a restaurant specializing in Toyama cuisine (03-3516-3011), and a bar-lounge area where you can sample seventeen types of local sake (11am-9pm).